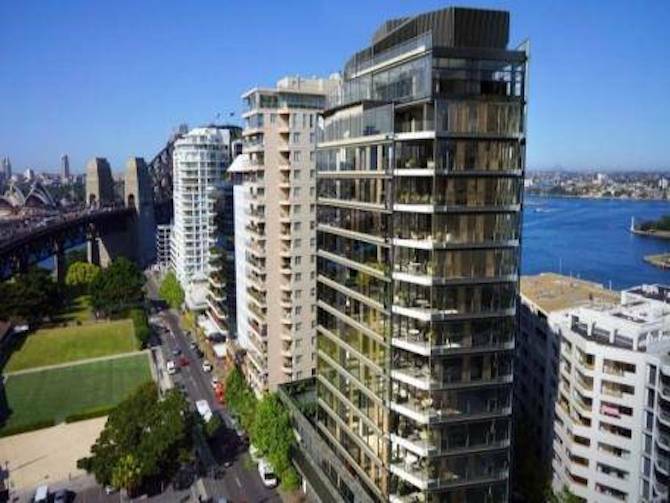 The Building is a stunning development in Sydney’s inner city. 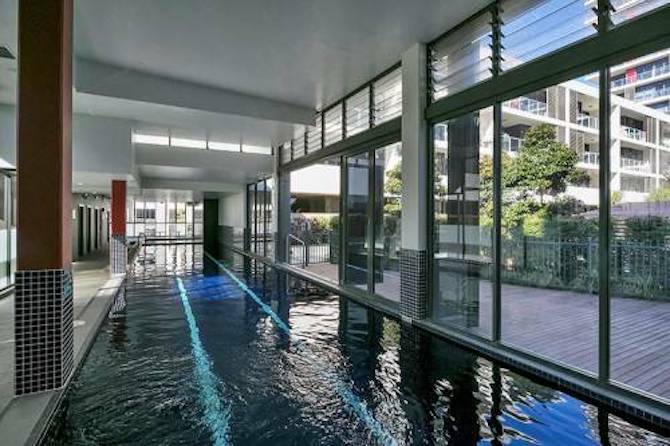 Just 4 kilometres from the CBD, it is now one of Sydney’s most vibrant communities. 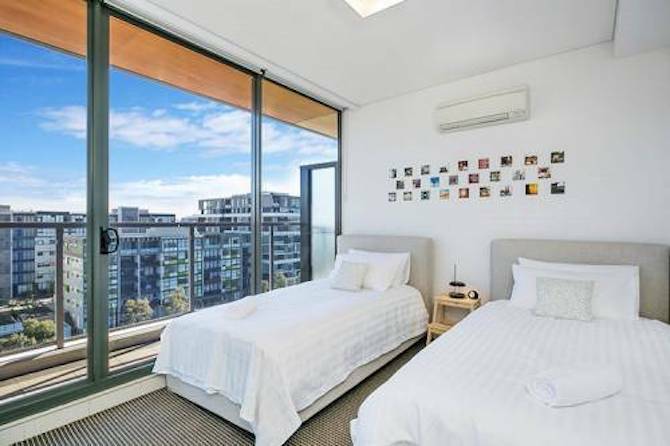 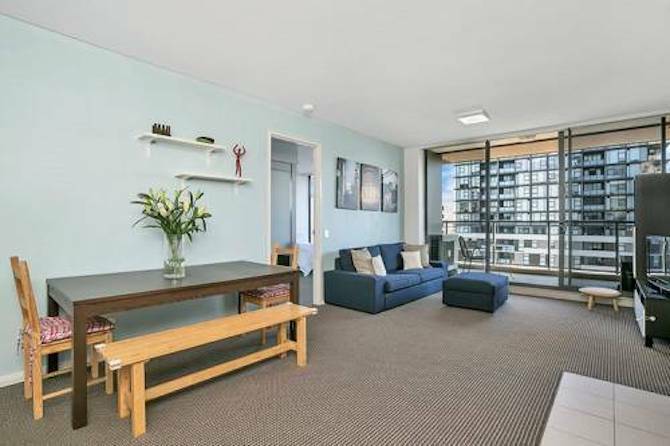 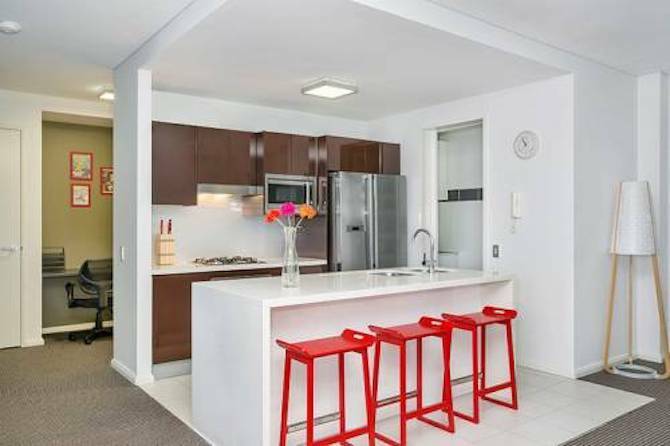 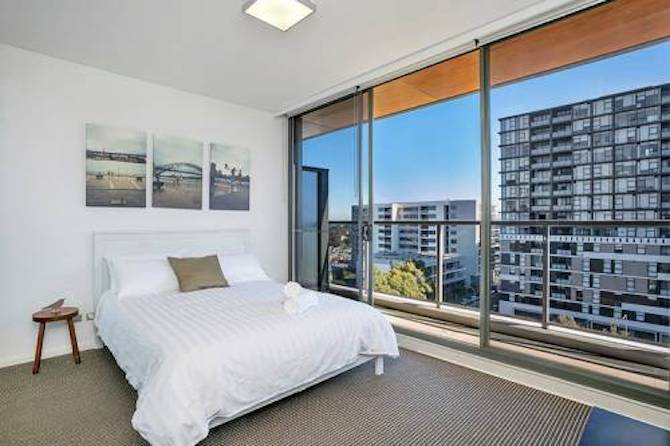 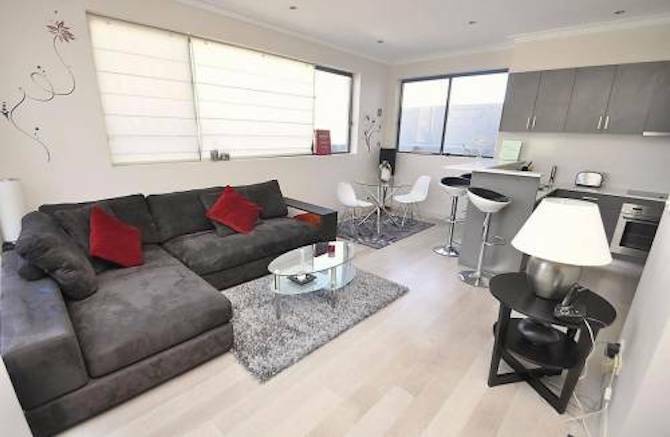 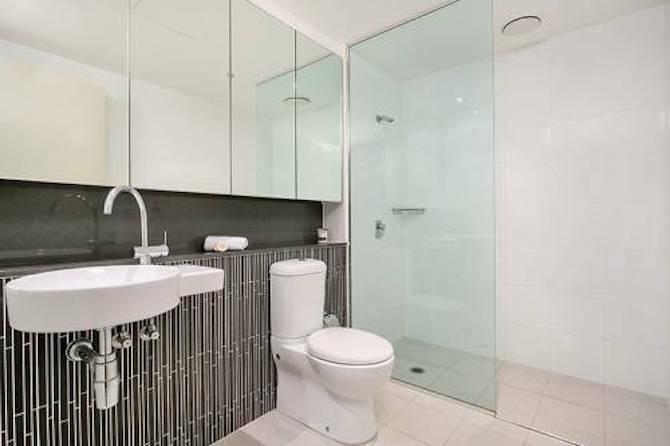 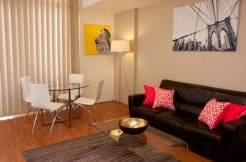 Being just an 10 mins walk to Green Square Station, as well several bus services to CBD and beaches. 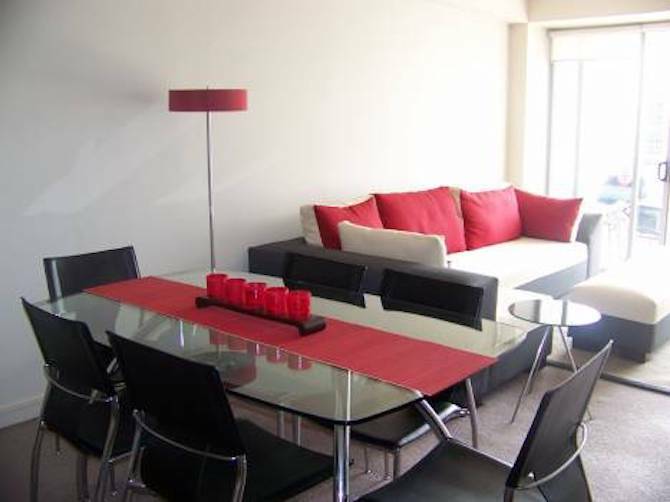 Living in this apartment you will also enjoy being in the vicinty of.